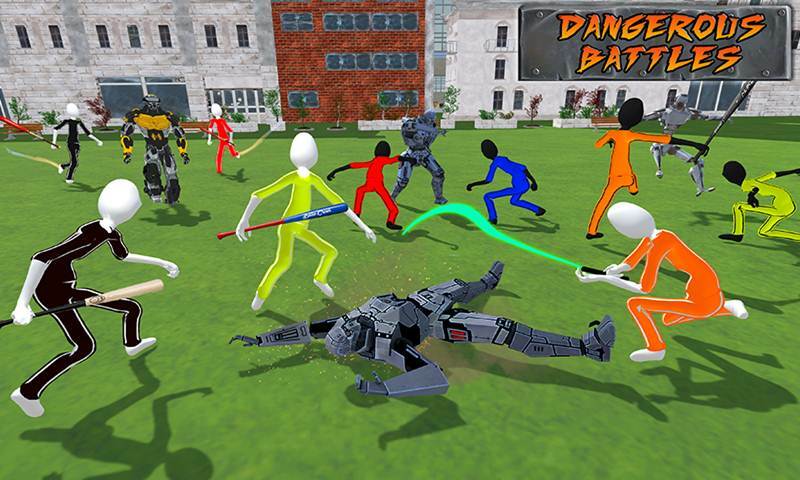 Futuristic Battle: Robotic Hero Vs Stick Villains 3D game of 2018 having an exclusive game play of the dangerous Robots fighting in the battle era. This is only made for new generation who are looking the Robotic Battles fights or Futuristic battle era. If you have an interest in the fighting games then you shall definitely play this game and enjoy this amazing game of 2018 with new ideas. You play as a team where you first build your team with the help of Futuristic Robot Game that are provide you in the game. 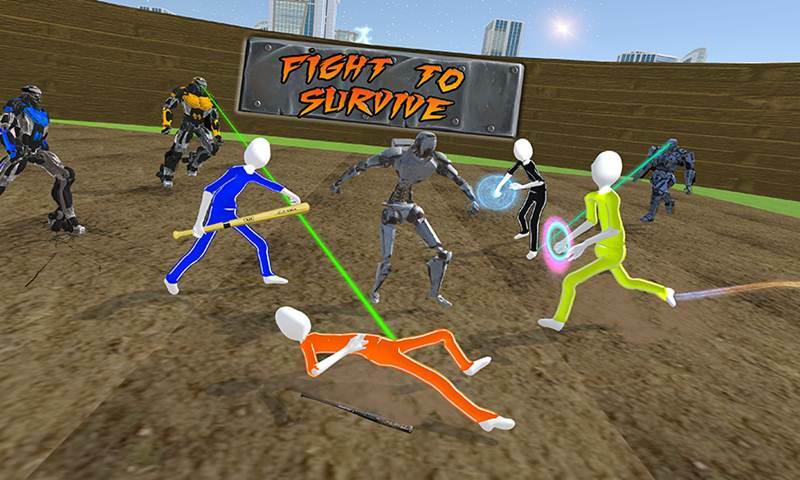 The Futuristic Battle: Robotic Heroes Vs Stick Villains offers you to be the Savior of Earth. This game will provide you the opportunity to design accurate battle strategy in Futuristic Battle games. You play epic battle games with dangerous Robot fighting Games against best battle war machines tactics or Stick villains attack from the best of battle simulator games. 3D environment of 4 Battle Arena, HD graphics, camera angles and smooth controls of game play made this game be addictive. Do you like the strategy games? 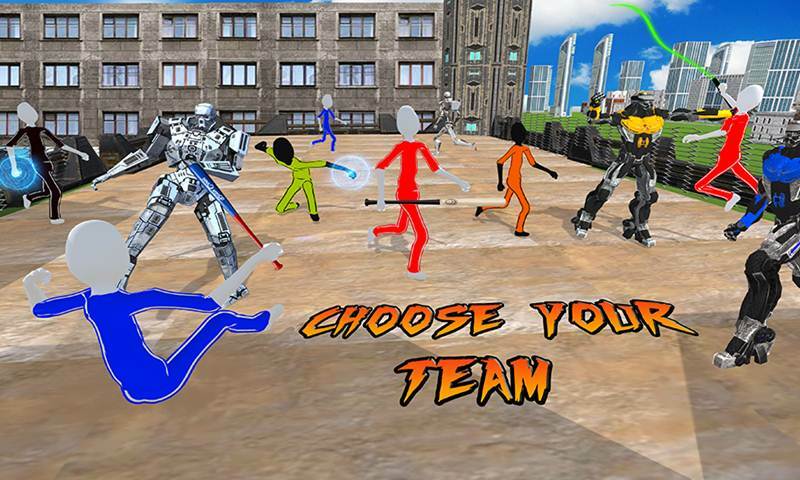 If yes, then play this most amazing and thrilling Futuristic Battle: Robotic Hero Vs Stick Villains game. In this game you have to chase 10 unique and most incredible levels. 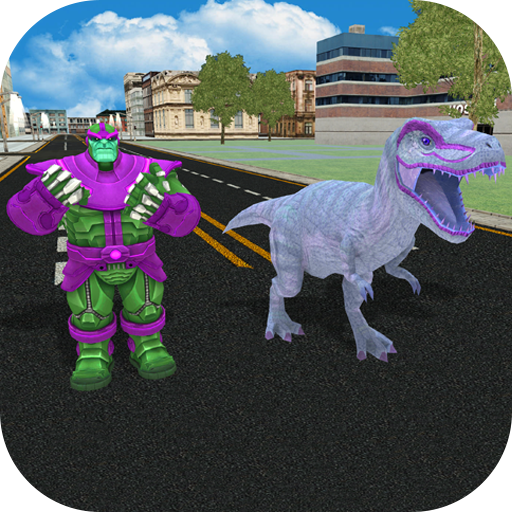 In start of the game you will need to build your team for your characters such as Humanoid battle robots. Every level is different from each other. You have to choose your favorite characters under the level limit. You fight with your enemies in the battle arena. Your walking war robots opponents also has a powerful team like Stick villain etc. During the fight you need to carefully fight and kill them all your enemies otherwise they will kill you and your level is failed. If you complete your level you get point. During the fights when you kill the one enemy you also have gain points. Use your all powers and fights for get more points. There are no rule in the war jungle. You’re either predator or the pray but in the game you will need to decide who you are going to be? Let’s play the game and enjoy its great tricks. 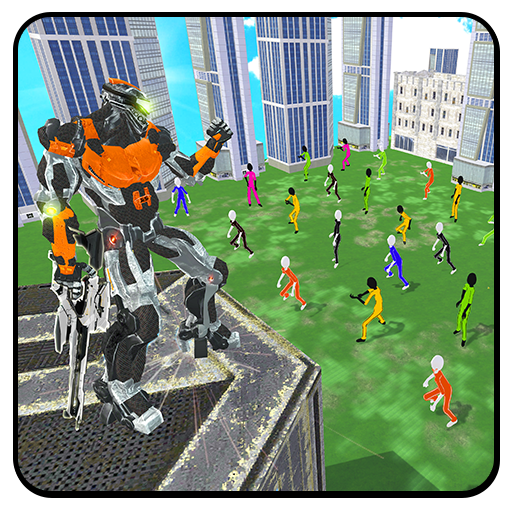 Futuristic Battle: Robotic Hero Vs Stick Villains 3D game of 2018 have a great fun for the battle robots game lovers or Stick Character fighting fans. In the game you need to build your team and fight your other opponent team as well as win the fight for completing the level. 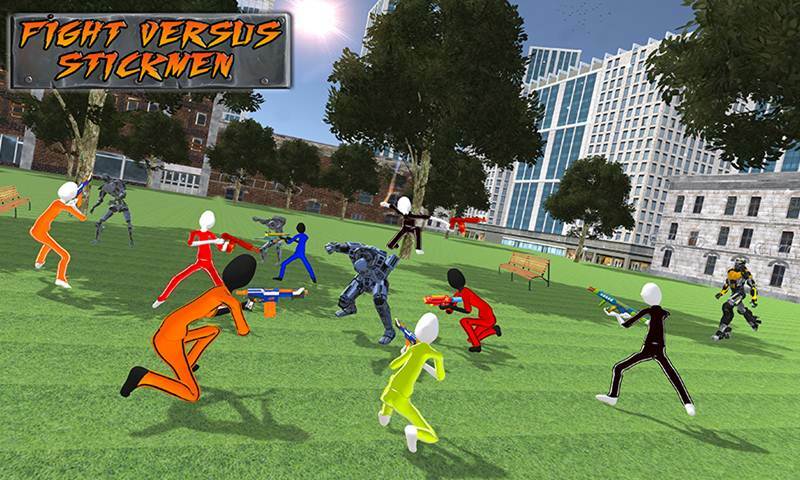 During the game you will be enjoying the 3D environment of Futuristic battle Arena Games and amazing camera angles. Now what you are waiting for just download this game and enjoy!!!!!! !